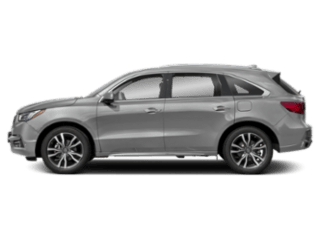 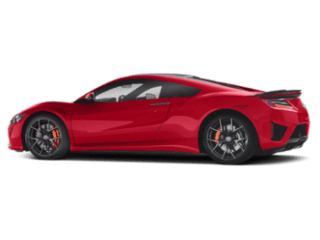 It’s almost impossible to fault 2019 Acura ILX safety. 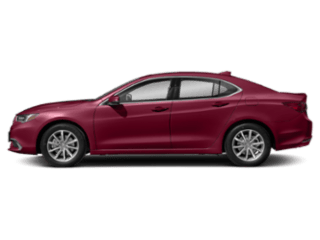 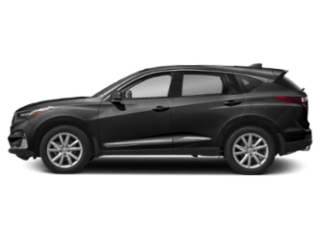 Top ratings from the IIHS and NHTSA prompt perfect peace of mind, and the diverse selection of advanced safety features come as standard for added confidence. 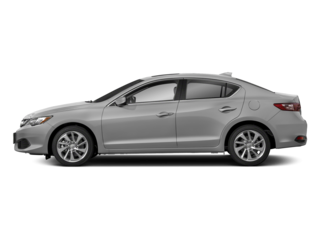 The Acura ILX’s suite of active safety features helps ensure accidents never occur. 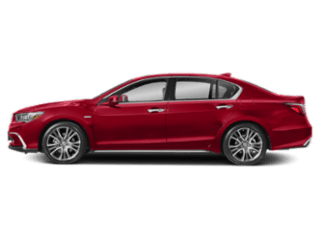 The Acura ILX’s suite of passive safety features works to avoid injuries or reduce their severity in the unlikely event of a collision. 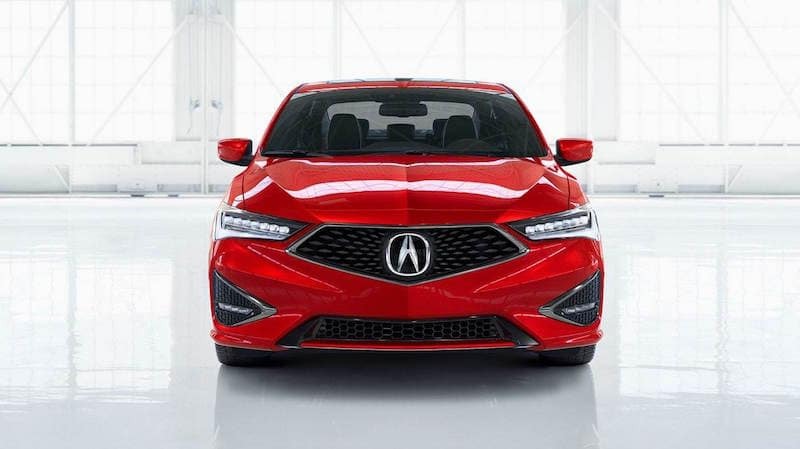 Since the Forward Collision Warning (FCW) system comes as standard, all Acura ILX models boast an IIHS Superior rating for Front Crash Prevention. 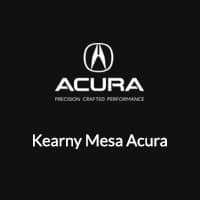 The team at our San Diego showroom will be happy to talk through Acura technology and let you check out the Acura ILX interior, so feel free to visit the showroom or contact us today.